Understanding how web development works is no easy task. There are many topics that you need to cover in order to fit all the pieces together and create working elements that will eventually result in creating a finished product. It all start as an idea. How to create something that will attract people in your line of business. You need to think from the angle of your customers. What is it that they need? What services they will find most valuable for their work? One of the most important elements of web development is SEO. 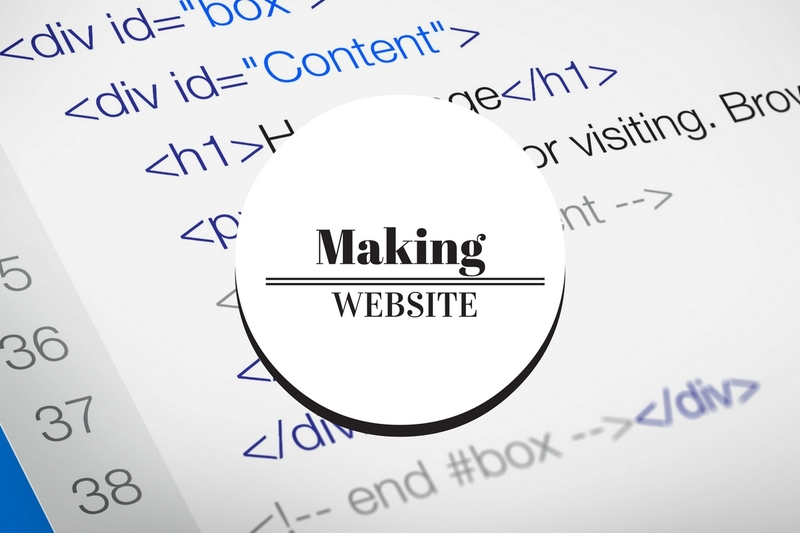 Making a website visible takes a lot of effort and time. But essentially if you have all the pieces of the puzzle and a vision how that picture should look, it all comes down to putting the pieces together. Technology has evolved exponentially since the first appearance of the computer, and the invention of the Internet pushed us even further. Nowadays there are many electronic devices that can connect to the Internet. This includes phones, tablets, and mobile computers or laptops. So when creating a web site, you need to think about every group of customers that you can reach to. The fact that your website looks amazing when you visit it from your computer doesn’t mean that it looks as appealing to mobile and tablet users. So what you obviously need to create are some minor adjustments and add a couple of more hours of work to your team of designers. Think of it this way: you go to a restaurant and ask for a menu. In this menu, everything is where it should be. Courses are separated into groups the prices have their own place, and everything is pleasant to the eye with high readability. The structure of this menu should be the same on their website. So that if you want to order online you won’t spend much time choosing what you want for dinner. The same rule is applied to making your content available for more than just computer. 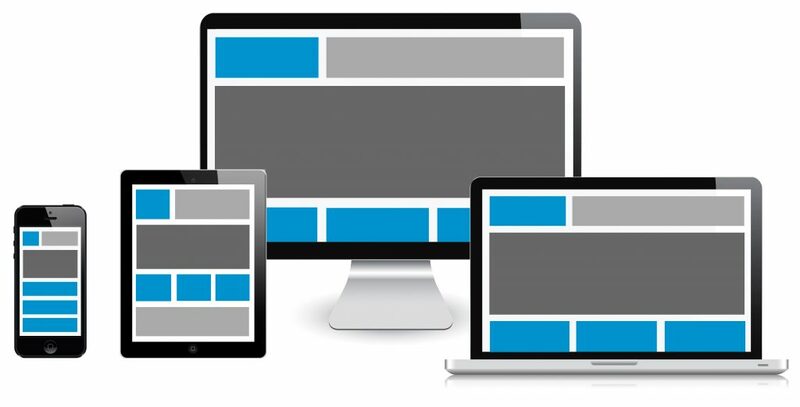 Although you can’t expect to create the same structure of a website for a phone and tablet, you need to make it pleasant to the eye. If your customers don’t spend more than five seconds on your website once they open it, you’ve lost them forever. They will most likely look for similar services on other websites. 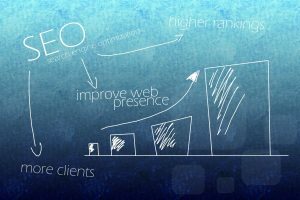 So what you need to do, if you want a successful business, is to keep your attention to SEO or search engine optimization. Not only that you will increase web traffic on your website but you will also increase the number of potential customers. Keep Pages as Simple as Possible. Nobody wants to see a chaotic content, with a complicated arrangement of elements on your website. So keep things simple. Create an idea of how it should look like and leave some blank spots for the elements that you might or might not add later. This way you can focus on the important stuff and elements, and you won’t overcrowd your structure with various elements that provide seemingly useful functions. Create a sketch if it helps so that you can have a picture of how it should look like before you even start developing it. Simplicity is the key. Your customers should be able to easily learn, pick or order the things that you offer on your website. Whether this is information, service or product that you’re offering. How has Web Designing Revolutionized in the past decade?